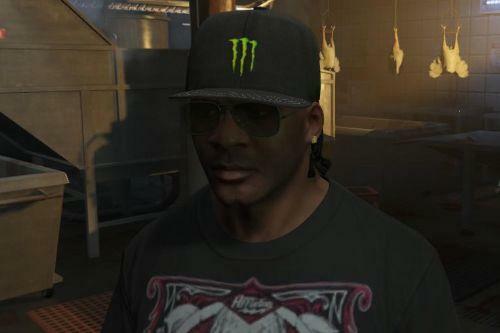 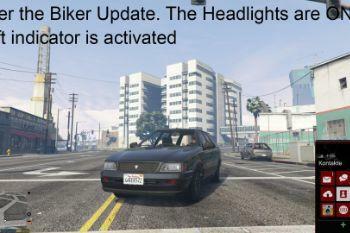 Some of you probably noticed, that after the Bikers update the lights intensity was decreased. 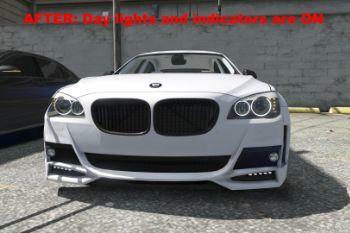 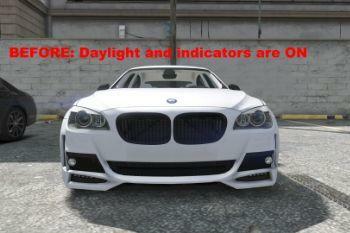 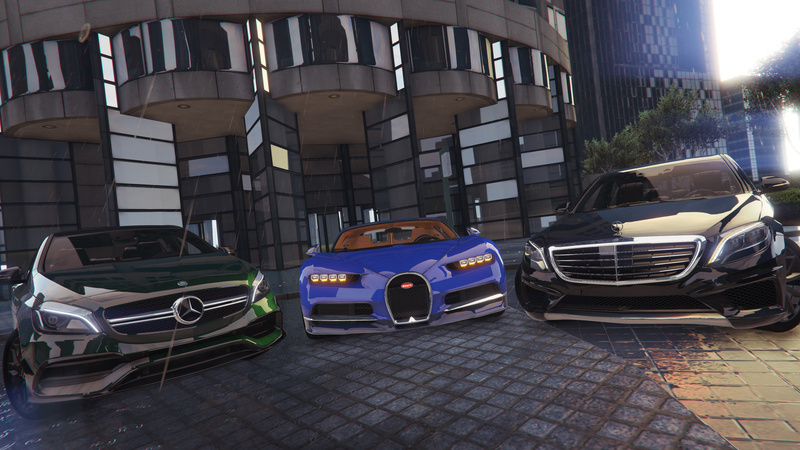 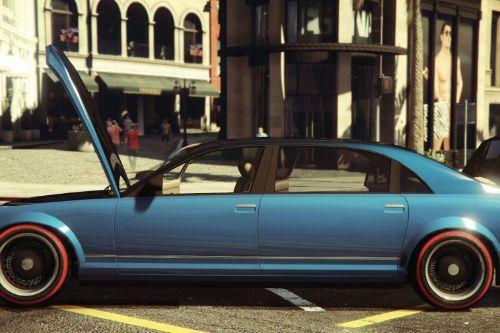 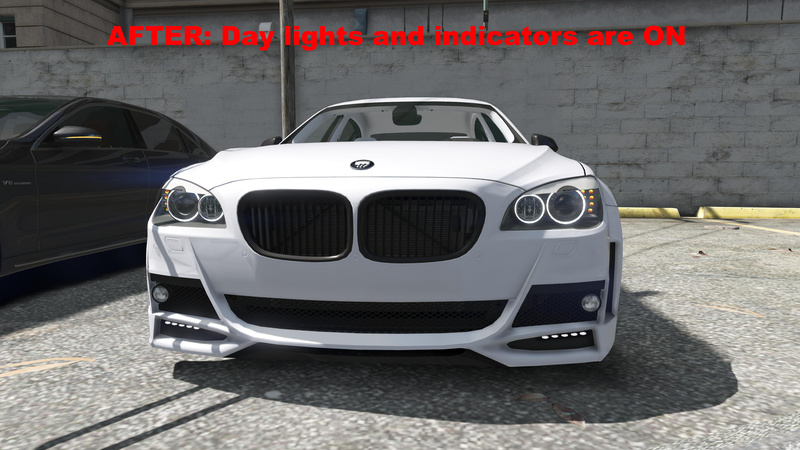 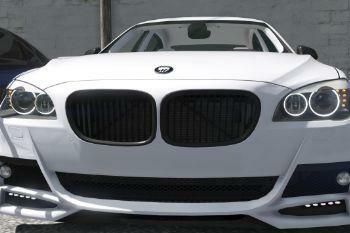 For some vanilla or modded cars you cant see the difference if the headlights or indicators are ON or OFF at the day. 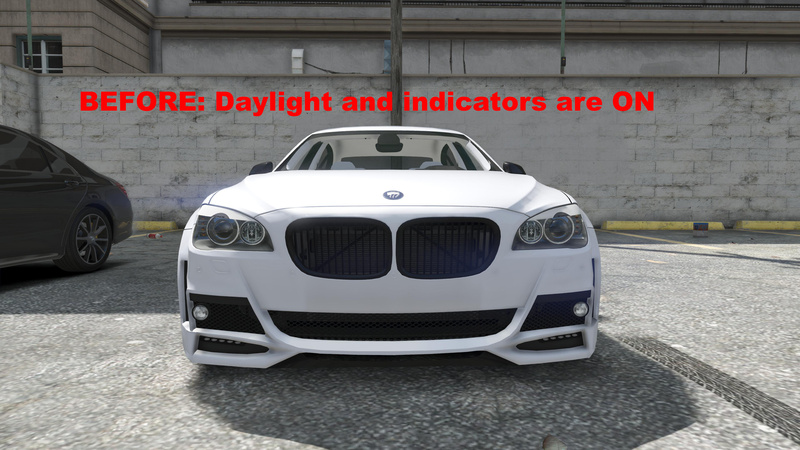 To be more specific: the feature "emissiveMultiplier" for the shader "vehicles_lightsemissive" was completely DISABLED. 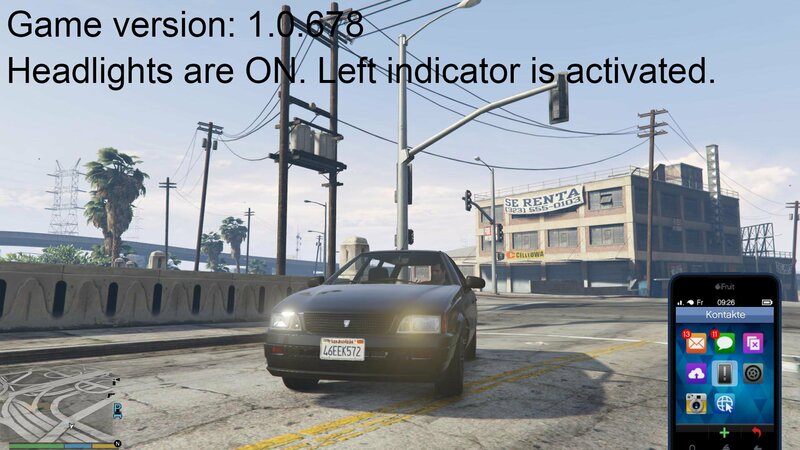 This is a temporary fix of this problem. 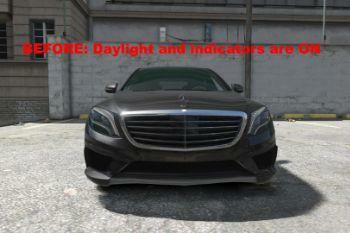 It doesnt fix the shader. 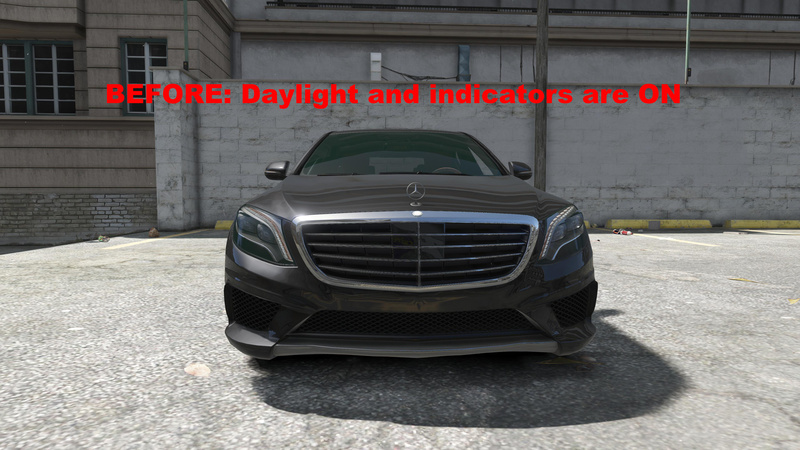 It only increases the light intensity at the day. 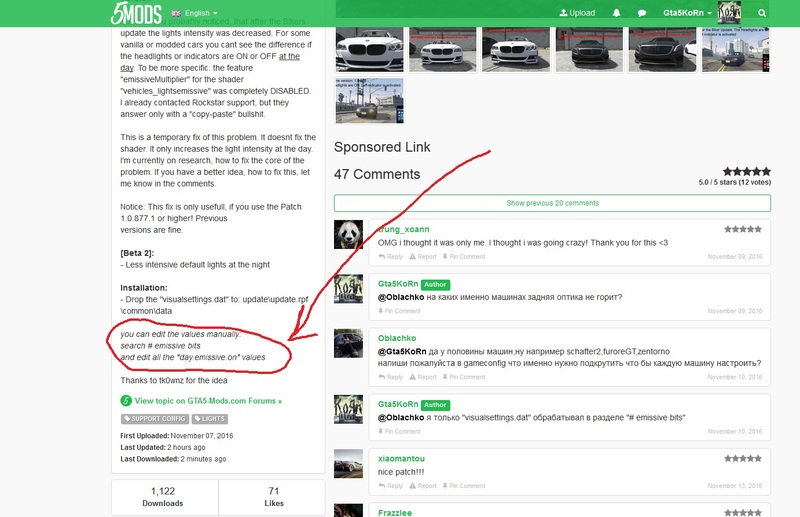 I'm currently on research, how to fix the core of the problem. 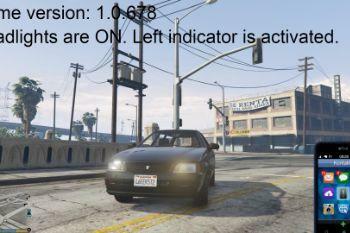 If you have a better idea, how to fix this, let me know in the comments. 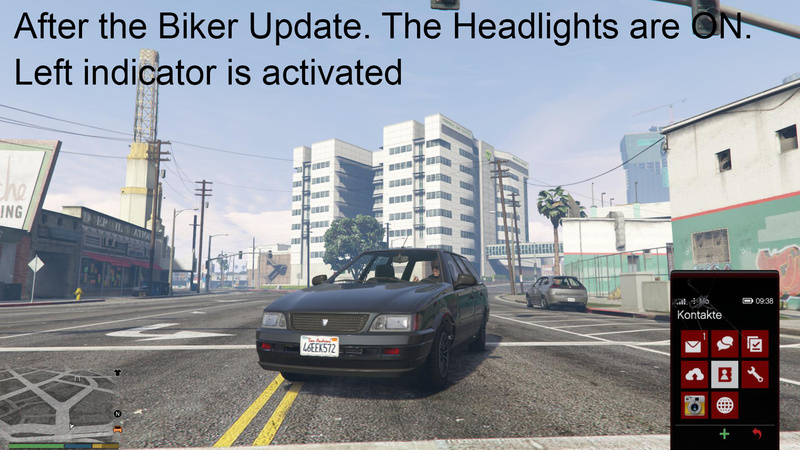 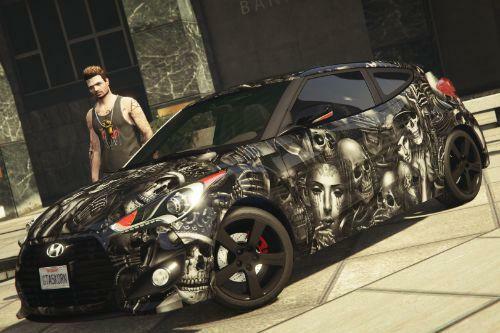 @Gta5KoRn hi i still have the bikers update and having add-on crash problem...can u help me with a game cofiguration for bikers update that supports limitless add-ons. 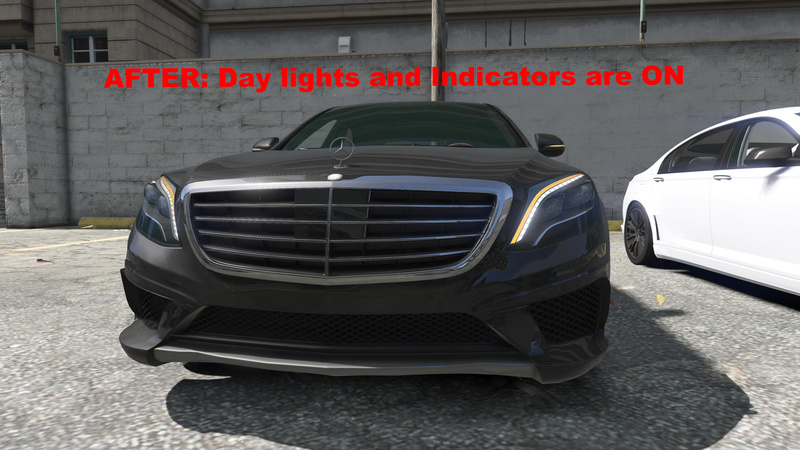 Does this make vehicles' indicators brighter? 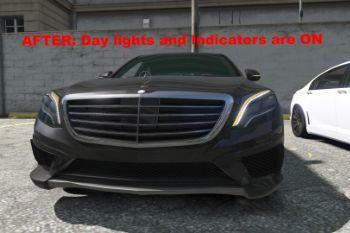 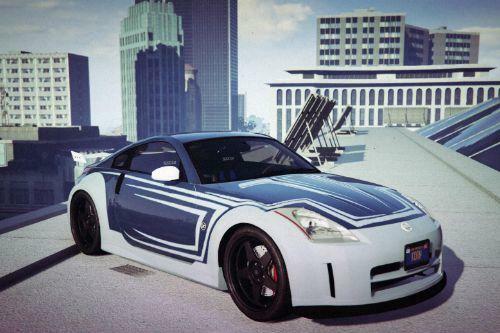 @Gta5KoRn Hi, how do you increase the drl lights of cars to this bright?